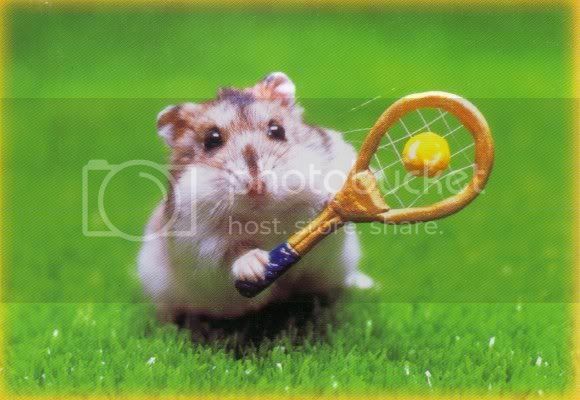 This hamster is ready for a game. Can you beat it? This hamster is too cute to dine alone. Do you agree? If you’re thinking of becoming vegan, then you better use this hamster as an inspiration. Being a veggie lover seems so easy for this hamster! 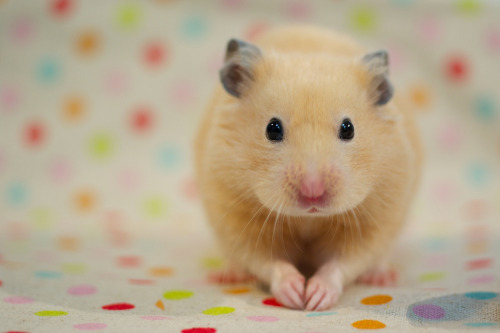 Just looking into the eyes of this hamster will make you want to take it home – ASAP. This hamster will teach you two things when confronting fear: one, ignore it and second, if you can’t do the first one, pretend to be asleep. 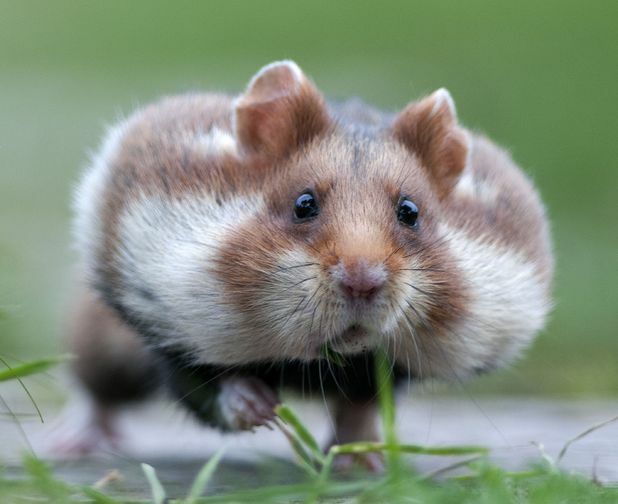 How many hamsters can actually do this balancing job? Who says only humans know how team works? This group of hamsters know exactly what it is. These hamsters are too bored that they decided to spend the rest of the afternoon drinking tea. There’s a good reason why you are constantly reminded to watch what you eat. Let this hamster remind you again.